As far as it’s known Bruce covered the song only during some soundchecks during the "tunnel of love tour". Never played during the show. "Let It Be Me" is a song originally published in French in 1955 as "Je t'appartiens" interpreted by Gilbert Bécaud. The English language version used lyrics by Manny Curtis and was performed in 1957 by Jill Corey in the television series Climax!. 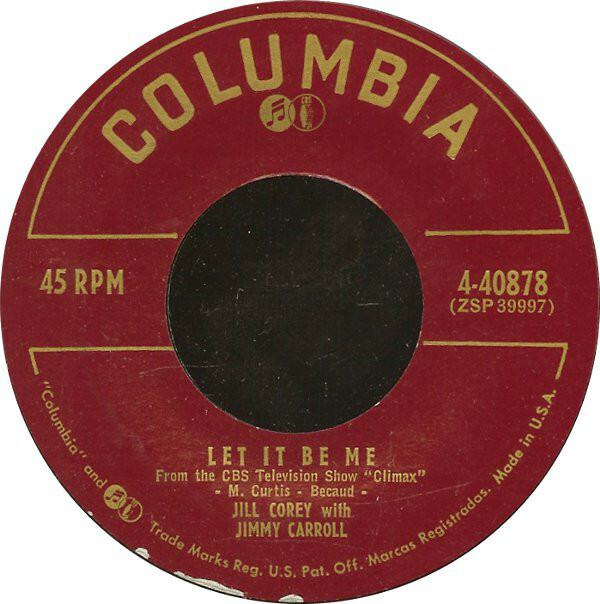 Corey's version, with orchestration by Jimmy Carroll, was released as a single and was moderately successful. It became popular worldwide with an English version by The Everly Brothers . 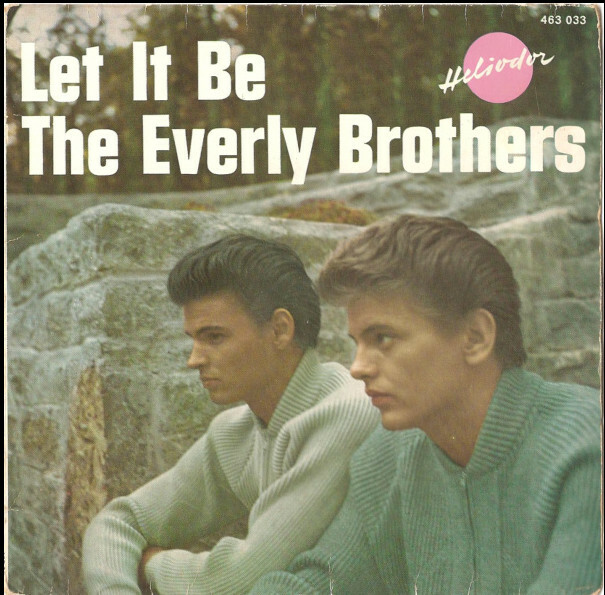 The Everly Brothers helped to further popularize the song with their 1960 rendition of "Let It Be Me". The harmony arrangement of this version was often emulated in subsequent remakes. This was the first Everly Brothers single to be recorded in New York, and not in Nashville.